its second multi-million car recall in two months. damaged at slow speed, spokesman Joichi Tachikawa said on Wednesday. has caught this problem before any car crashes can take place. I have reported several times the past year about numerous Toyota vehicle recalls regarding unintended acceleration problems. Toyota was back in the news last month when The New York Times reported that Toyota was announcing another recall, this time for break and fuel pump problems. Toyota announced that they are recalling 750,000 cars in North America, including Lexus and Avalon models, and 599,000 cars in Japan. About 140,000 cars in the rest of Asia and Australia, and 50,000 cars in Europe, also are being recalled. Most of the vehicles in Thursday’s recall need to be fixed for a problem in the brakes’ master cylinder. The cylinder, which contains brake fluid, could leak if filled with a third-party fluid, causing a loss in braking power, he said. Toyota has also found an electrical fault with the fuel pump that could cause the engine to stall. That defect was concentrated in models sold in Japan. Models affected in the United States include the 2005-6 Avalon; the 2004-6 nonhybrid Highlander and Lexus RX 330; and 2006 Lexus GS 300, IS 250 and IS 350 vehicles, according to a company release. Owners will be notified by mailings beginning early next month, and dealers will replace part of the brake’s master cylinder free of charge, Toyota said. In Japan, the recall includes the Crown, Crown Majesta, Harrier, Mark X, Alphard, Kluger, Lexus GX 350, Lexus IS 250 and Lexus IS 350. If you or someone you know has been involved in a Chicago car accident or Chicago truck accident , then call Chicago personal injury attorney , Aaron Bryant, for a free consultation at 312-588-3384 or go to the firm website at www.blgchicago.com. The National Highway Safety and Transportation Administration announced that they are issuing a probe into three (3) of the most recent Toyota recalls. They are requesting documents from Toyota to determine if they made the most recent recalls in a timely manner. “Safety recalls are very serious matters and automakers are required to quickly report defects,” said U.S. Transportation Secretary Ray LaHood. Officials are checking whether Toyota has covered all affected models in its recent recalls to ensure Toyota did not miss any problems. The agency will obtain information on production data, incidents, complaints, warranty complaints, copies of tests, dates of meetings, timeliness, and supplier information. The three recalls in question involve various Toyota and Lexus vehicles. Two of the recalls are related to the entrapment of gas pedals by floor mats. The first recall was announced on September 26, 2007, and was followed by a subsequent one on October 6, 2009. The October recall was expanded on January 29, 2010, to include additional vehicles. The third recall, involving sticking gas pedals, was announced on January 21, 2010. “Our top priority is safety and we expect that all manufacturers address automotive safety issues quickly and in a forthright manner,” said David Strickland, Administrator for the National Highway Traffic Safety Administration. The Chicago Sun Times reported recently that the Toyota Motor Company has relieved over 100 complaints about the brakes on their Prius automobile in the U.S. and Japan. The U.S. National Highway Traffic Safety Administration has received about 100 complaints involving the brakes of the Prius new model. Two involved car crashes resulting in injuries. Japan’s transport ministry said Wednesday it has also received 14 complaints since July last year about brake problems with Toyota’s new Prius hybrid. The 14 complaints included an auto accident in July 2009, in which a Prius crashed head on into another car at an intersection. Transport ministry official Masaya Ota said two people were slightly injured in the auto accident. The ministry ordered Toyota, the world’s No. 1 automaker, to investigate the complaints. The other 13 cases happened from December to January 2010. Ota said the ministry has yet to receive a formal report on the complaints from Toyota. U.S. Transportation Secretary Ray LaHood told The Associated Press Tuesday that federal officials had to alert Toyota to the seriousness of the safety issues that eventually led to the recalls. LaHood also said the U.S. government was considering civil penalties for Toyota for having dragged its feet on safety concerns. I will be monitoring these issues closely as the investigations continue. Click here to read the entire article. If you or someone you know has been involved in a Chicago car accident or Chicago truck accident, then call attorney Aaron Bryant for a free consultation on your case at 312-588-3384. The National Highway Transportation Safety Administration issued a press release yesterday regarding Toyota’s recent recall of the Prius and Lexus HS 250H based on break system problems. Based on these recent issues with Toyota, the Department has opened its own investigation. NHTSA recommends that owners contact Toyota dealers immediately if they notice changes in their braking performance. Loss of braking is most likely to occur when traveling over an uneven road surface, pothole or bump. If this occurs, the agency advises owners to continue to firmly press on the brake to stop the vehicle. As an extra precaution, drivers can leave extra stopping distance while awaiting their recall notice. 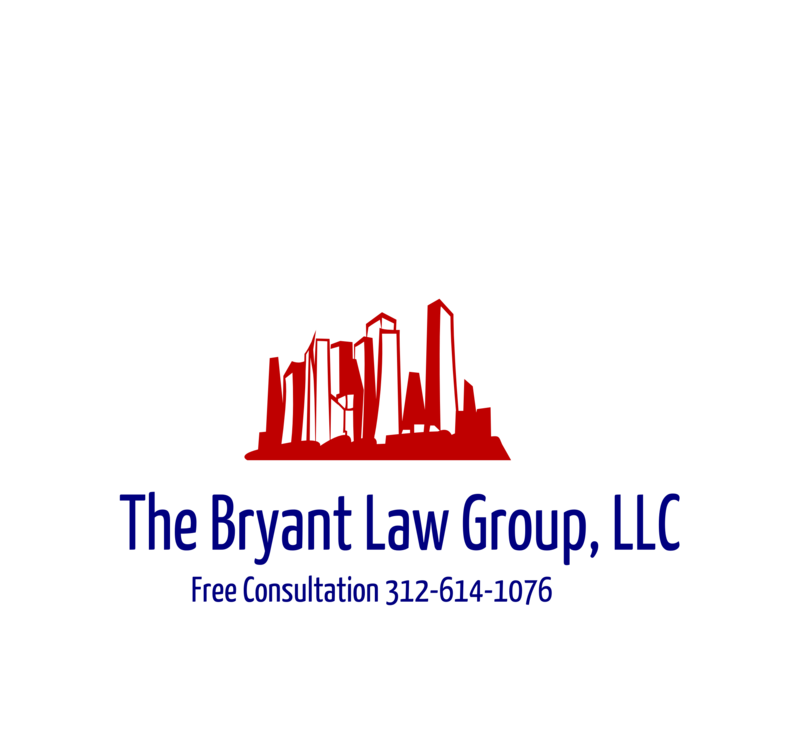 If you or someone you know has been involved in a Chicago car accident or Chicago truck accident, then call attorney Aaron Bryant for free consultation on your case at 312-588-3384. The National Highway Traffic Safety Administration announced on November 25, 2009 that Toyota has identified a vehicle-based remedy to fix a sudden acceleration safety issue involving floor mats trapping accelerator pedals in various Toyota and Lexus models. Toyota announced the recall of these vehicles in early October and said it would soon develop a vehicle-based remedy to reduce the risk of a car crash due to accelerator pedal entrapment. Unsecured floor mats can cause a huge impediment to drivers and it is good to see that Toyota has stepped up to he plate and fixed this problem. If you or someone you know has been involved in an Illinois car accident or Illinois truck accident, then call attorney Aaron Bryant for a free consultation on your case at 312-588-3384.